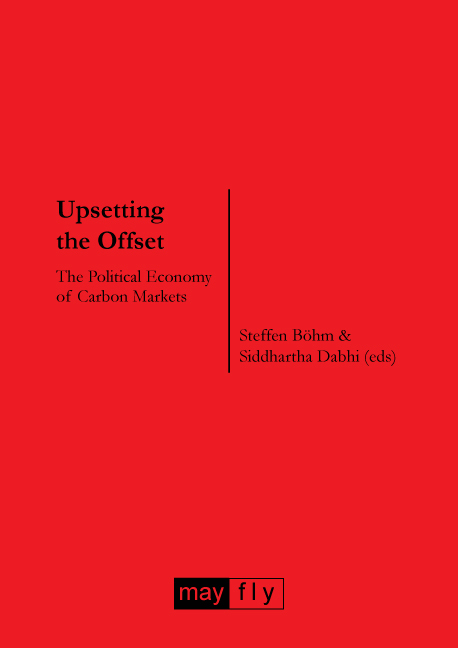 Upsetting the Offset engages critically with the political economy of carbon markets. It presents a range of case studies and critiques from around the world, showing how the scam of carbon markets affects the lives of communities. But the book doesn’t stop there. It also presents a number of alternatives to carbon markets which enable communities to live in real low-carbon futures. Steffen Böhm is Professor in Organisation Studies at Exeter Business School, University of Exeter, UK. Siddhartha Dabhi is a researcher at Exeter Business School, University of Exeter, UK.